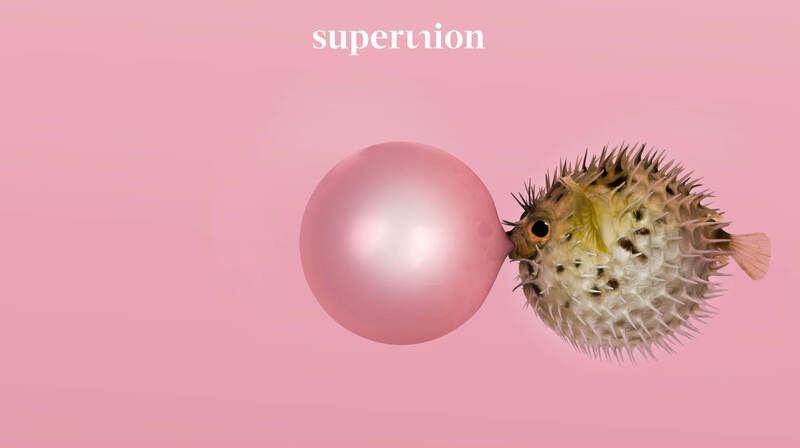 Superunion is the name of the new WPP branding agency network that has brought together five agencies, Brand Union, The Partners, Lambie-Nairn, Addison and VBAT. Superunion said it will be a "next-generation global brand agency" that can offer "a wider, more connected range of strategic and creative services" and reach "a broader spectrum of critical audiences than its competitors". The group has 750 staff, 23 offices in 18 countries and over $100m (£71.8m) in annual billings. Clients include Diageo, Fifa, Ford, Bank of America Merrill Lynch and Vodafone. Superunion will replace the names of the constituent agencies, with the exception of packaging design shop VBAT which will continue as a brand within the group. Jim Prior, the global chief executive of Superunion, who previously ran both The Partners and Lambie-Nairn, said the new agency is less hierarchical" and there have been "changes in some roles", adding: "It is "structured more like a management consultancy." Prior said designing and branding was not just a fringe part of marketing services and can be "applied at the centre of the business" for clients "where it can affect things like innovation, product and service, recruitment and retention, culture change, people’s experience of the brand, and the driving purpose of the organisation". He went on: "Our business is not designing a logo. We are way upstream. We need to be increasingly upstream." Half of Superunion’s revenues come from the legacy Brand Union business and the other four agencies make up the remainder. About 250 people work for Superunion in London, 100 in the Netherlands, 60 in Germany, and 50 each in New York, Singapore and Brazil. Other important markets include South Africa and Spain with about 40 staff each. However, there is no market in the world where all of the five agencies have operated and Prior said the merger will create international opportunities and benefit global clients. "This is not an organisation that will be defined by country-level strategies and country-level P&Ls," he said. "Clients want us to join up strategy in different markets, so they don’t have to." WPP first announced plans to unite the five agencies in September 2017. "We’ve moved at breakneck speed," Prior said. "Combining five companies within that timeframe is pretty aggressive." The merger will save money in some areas such as property but there will be no job losses. "We’re hiring and growing," Prior said. 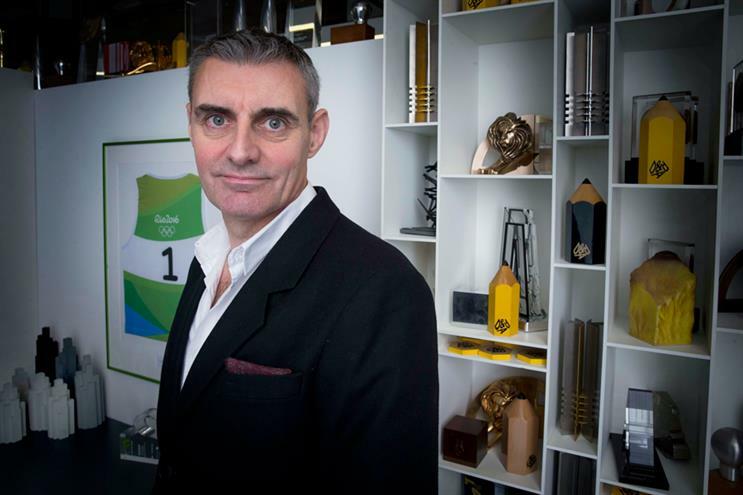 WPP has been merging a string of agencies across the whole group to drive greater collaboration, which it calls "horizontality", and to save money, after missing revenue forecasts three times last year. But Prior said cost-cutting was "not the driver" for the creation of Superunion. Superunion carried out the rebranding in-house as it "didn’t want to use an external firm". It used an app-based tool that it often uses for clients during M&A situations to carry out an employee survey, analysing the culture of its different agencies. "What came out strongly as a consistent attribute was a sense of collaborative working," Prior said, explaining the rationale for choosing the name Superunion. "I love the name. It gives us that blend of ambition and personality." Simon Bolton, who headed Brand Union, is global executive chairman of Superunion.